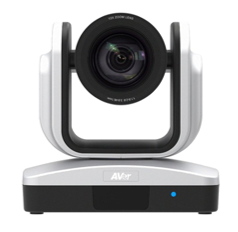 AVer CAM520 Skype for Business Bundle - Best Skype for Business Kit Available! It is mounted above or below your monitor. The pick up range is incredible as you will see in the demo video below. It automatically adjusts the output volume so everyone sounds crystal clear on the far side. 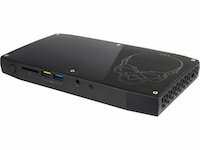 It has a built in SIP Phone so you can use it with most popular VoIP systems.